The SOFAMEHACK is a challenge launched by the SOFAMEA. 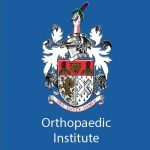 The goal is to develop tools that can be shared within the Clinical Gait Analysis community to improve and standardise clinical practice as well as stimulate collaborations between clinical and research groups. For each challenge, a 1000€ prize will be awarded to the best team. 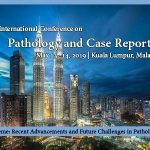 Second International Conference on Pathology and Case Reports (Pathology-2019), which will be held amid May 13-14, 2019 at Kuala Lumpur, Malaysia is presently a set up occasion, pulling in worldwide member’s determined to sharing, trading and investigating new roads of Pathology, Case Reports and most recent improvements. 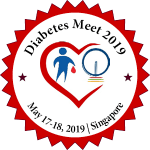 Children with disabilities, their families and the professionals alongside them, are experiencing rapid changes and novel opportunities provided by evolving care, rehabilitation, social and political views on childhood disability. This course will provide a unique insight into why we walk the way we do. Learn about normal gait and how impairments can impact on this pattern of movement.